An explanation of Japanese terminology that may help tourists. 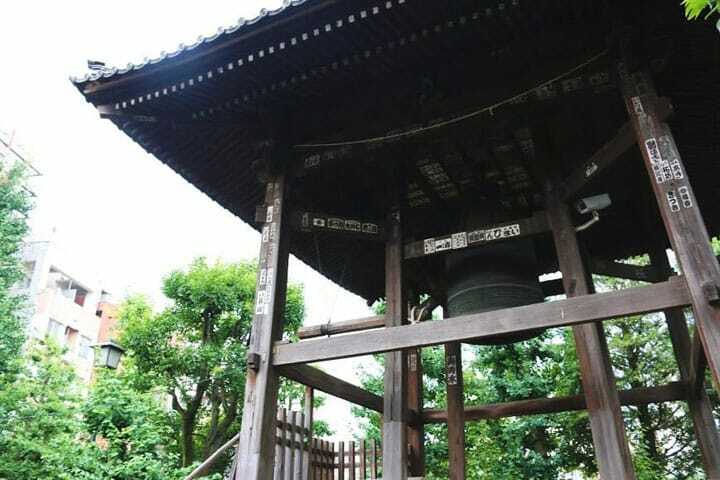 This article is about “Joya no Kane”, a bell that's rung 108 times to usher in the New Year. Joya no kane refers to the bell that is rung at a temple on the night of New Year's Eve. The word joya literally means "New Year's Eve night". Why is the Bell Rung 108 Times? The bell is usually rung a total of 107 times on the eve of the new year, and once more just as it hits New Year's Day, making it a total of 108 times. The number is supposed to be representative of the worldly desires(*1) that a person experiences throughout the course of their entire life. There are said to be a total of 108 of these worldly desires. *1 Worldly Desires: this concept originates from the teachings of Buddhism, and refers to anxiety and hardship caused by material wants. To rid people of worldly desires built up throughout the course of the year, the bell is rung 107 times just before midnight, with a final ring on the bell just as New Year's Day arrives. The final strike carries with it the meaning of not worrying about last year's problems. In Japan, on the night of New Year's Eve (usually around 11:00pm depending on the temple), a large majority of temples across the country ring their bells. Listening to the sound of the bell reverberating through the winter night sky, while bracing oneself for the start of the new year, is a tradition that has existed in Japan since ancient times. Nara's Todaiji Temple and Chion-in in Kyoto are known to have bells so large that it takes the combined force of 17 monks to ring them. Depending on the temple, some places may even let shrine visitors take turns in ringing the bell. Visitors to a shrine are called sanpaisha in Japanese. The ceremony ends after 108 strikes so there are times when early visitors can cause it to finish sooner than expected. If you'd like to ring the bell yourself, please try to arrive ahead of time.